Not being able to understand and meet customers’ expectations, and more. So, how do you outshine during these circumstances? How do you keep your customers delighted at all times? Or you don’t, at all? All these questions may seem to put you in a spot. Except, they can easily be tackled with the use of a live chat mobile app. 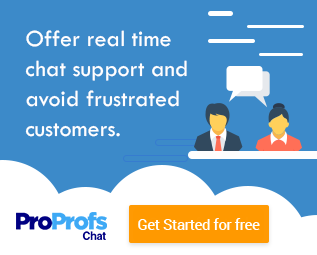 If you already have a live chat software in place, then all you have to do is download it’s application on your Android or iOS phone to offer support at all times. With 24/7 customer support and friendly operators, your customers are sure to fall in love with your brand. Besides, there are various other reasons why you should download live chat app and ask your operators to use it all times. Let’s explore the reasons now! Keeping your visitors engaged on the website is a challenging task, especially if they aren’t able to find that particular service or product while browsing through the site. This becomes more challenging if no operator is available to respond to their queries in real time. But in such a situation, live chat mobile app takes away all the brownie points. According to a study by Salesforce, more than 70% of customers wish to have a consistent experience with the brand their associated with. To expand your brand’s market reach is yet another challenging task at hand. However, with the use of chat app on mobile, you can improve your reach across different markets hassle-free. 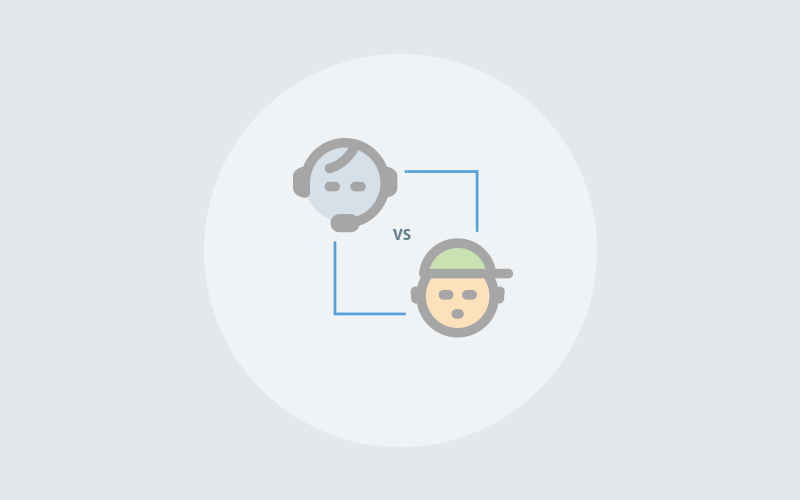 Your target audience will get quick and easy access to your support operators better. Also, instant response to their queries becomes a plus. Therefore, closing the regional gap between your audience and business. Another reason to seriously consider a live support chat that comes with mobile app is because you make your operator’s job more simple. No more your operators need to start their systems and login to their account to check which chat requires their immediate attention. The mobile app is here to save the day. However, doing all these activities at all times is a constant challenge for all. Worry not, this constant challenge can easily be tackled with the help of a live chat mobile app. With these and other benefits, there is no way your customers won’t feel delighted with your support services. The on-the-go experience surely leaves an impression of your brand on the customers and helps your business grow better. So download your live chat mobile app today to keep your customers delighted!